Guests enjoy a pleasantly warm autumnal evening poolside at Altitude, with beverages in hand and cameras out to capture sunset moments reflected on the water. 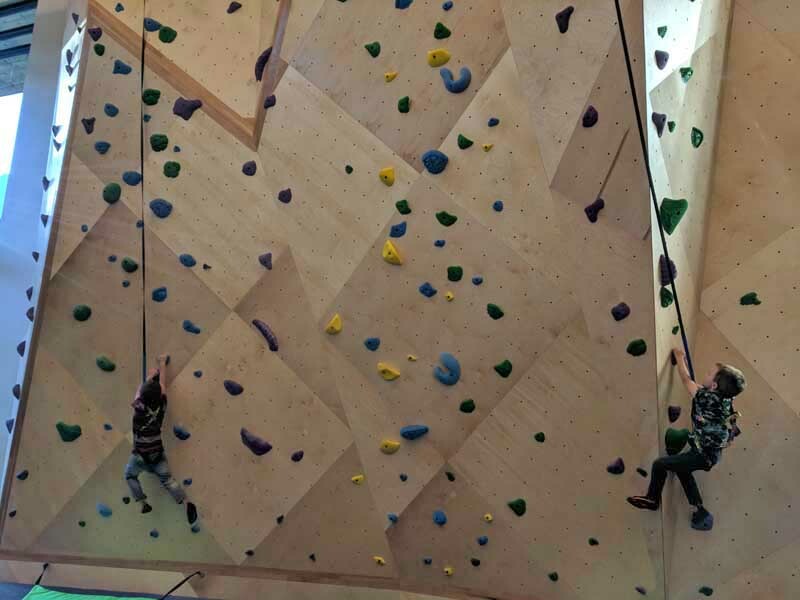 Nakoma Resort’s beautifully designed new recreation center, Altitude, celebrated its grand opening Oct. 28, with 250 people attending the unveiling that featured an open house. 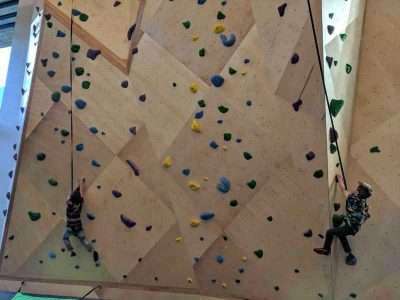 Amenities include a fitness room, children’s center, climbing wall, lap pool, hot tubs, conference room, outdoor heated pool and more. 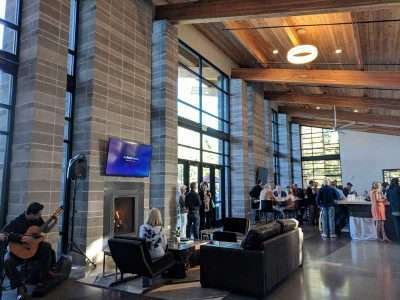 Altitude is a 12,000 square foot, state-of-the-art facility specifically for guests of Nakoma Resort, Nakoma community members, residence club and Ascend owners and lodge guests, with all amenities spread out beneath soaring ceilings and showered in natural lighting from the floor-to-ceiling windows. 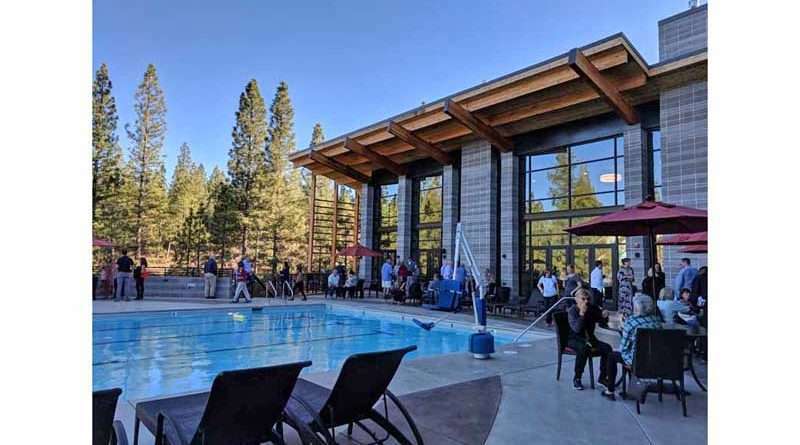 Locals showed their enthusiasm as they mingled around the shimmering outdoor pool, speaking about the beauty of the architecture, the tasteful décor, and the many mountain views to be had from all sides of Altitude.